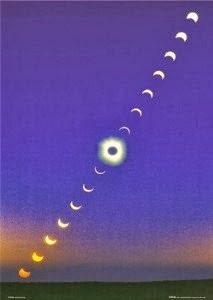 The Age of Aquarius is synonymous with the Age of Awakening, Age of Consciousness, or Shift in Consciousness. It is a period where we enter a new level of divine consciousness and attain a new understanding of the energy animating all life. It also embraces the ideal conditions to contemplate and expand our consciousness through an understanding of the connections we have with each other and the Universe. such as the way the country came together after the September 11, 2001 Attacks on the World Trade Center. It is one the Wonders of the World where people's lives have changed, due to the extremely powerful energy and positive vibrations it emitted. People have a certain sense (currently not known by modern science until recent years but answered by history thousands of years ago) of belonging and fully interconnected consciousness. Basically, for those still trying to grasp the energetic feeling I’m referring to; we feel interconnected with each other and the world in a profound way that everyone experiences and intuitively knows connects our thoughts. -Maybe its because extraordinary claims require extraordinary evidence in the scientific world. -they’re egotistical nature would not let them admit fault because that would mean admitting they were wrong. Whatever the case, discovery of Scientific Proof of these events would in many cases shatter various fundamental laws that have been widely accepted and blindly abided by the majority of members in the Scientific Community. Thankfully the population of today’s world is now turning their attention to these almost spiritual phenomena that have been the center of study and almost Universal link between all cultures through time. I can feel it (for whatever that means to you.) I know without a doubt that there is more to this consistency among humans. Just as they have proved the inheritance of traits meant for survival, “Survival-of-the-Fittest” type mechanisms. Recent years, we have expanded and expanded our external world and realities with great success, in business terms. Skyscrapers were built and buildings are going up everywhere. The average person probably has a job helping towards these end results. It’s time to concentrate on each other and ourselves now. 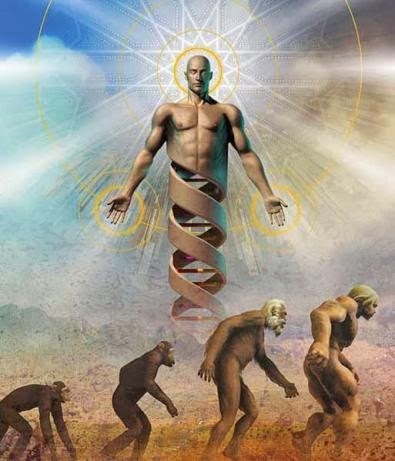 We are all undeniably connected, with an expansion of consciousness through the path of self-discovery, they in turn become more in tune with the energy and control of energy within themselves and other people. It seems almost ridiculous to me that the majority of our history and explanations of the common questions among all human beings, get immediately disregarded as myths and ignored. 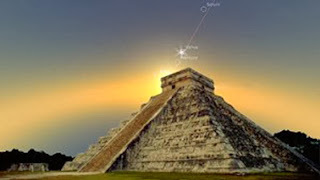 All because it doesn’t abide by the rules of the “modern” science, how can they expect a system that can not answer these questions after hundreds of years to automatically rule out the answers attained by or ancestral history, who in many cases defied the laws of modern day science, with undeniable evidence. 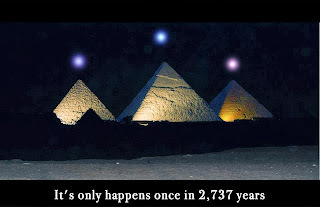 The Ancient Egyptian Pyramids all of which are impossible feats of construction for the mere size of the stones used. This does not include the fact that the Pyramids all align with certain constellations depicted in the stars; these also align identically to the Mayan Prediction of December 21, 2012 (when this photo was taken.) I think that there may be more to this coincidence of seemingly "unknowable information." No matter where in the world the human race was, whether totally isolated on a continent alone or the first ones in existence who had no contact with each other. They all shared a characteristic and that’s spiritual beliefs where they felt connected to nature, each other, and the Universe. For so many years the concentration of the masses has been so pessimistic. During a economic depression there really does not seem to be any hope for the future, especially at the beginning and middle of it. In Economics, they recognize one of the strongest influences is people’s Expectations. This ties in to the idea of their being a collective conscience. 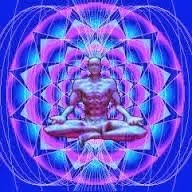 Age of Aquarius (Awakening of Consciousness) to prepare you for the future. 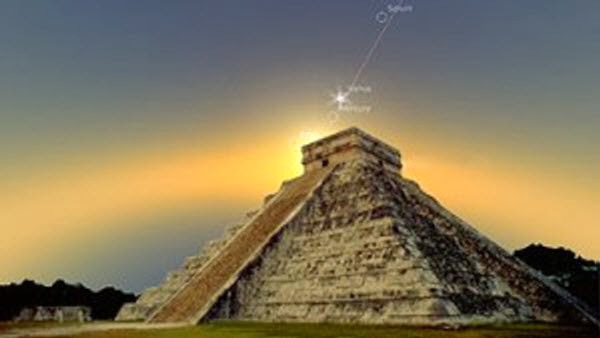 This emerging astronomical age also coincides with the unique planetary alignment of 2012 that happens only once every 2,700 years, The Precession of the Equinox. Knowledge of the Vibes you are sending and receiving, as well as the very real physical manifestations in can take. I hope its enough to make you give it a shot at least once. Once you grasp all the different ideas that I will cover. They will uniquely combine in a way that will resonate with you personally, and a voila moment will occur. 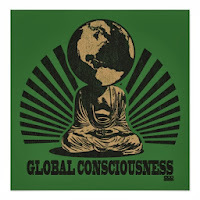 Everywhere you look there is evidence of a collective conscious and every man has wondered, how he is connected with each other. We can feel the connection, but according to most Science it doesn’t appear to “be there. 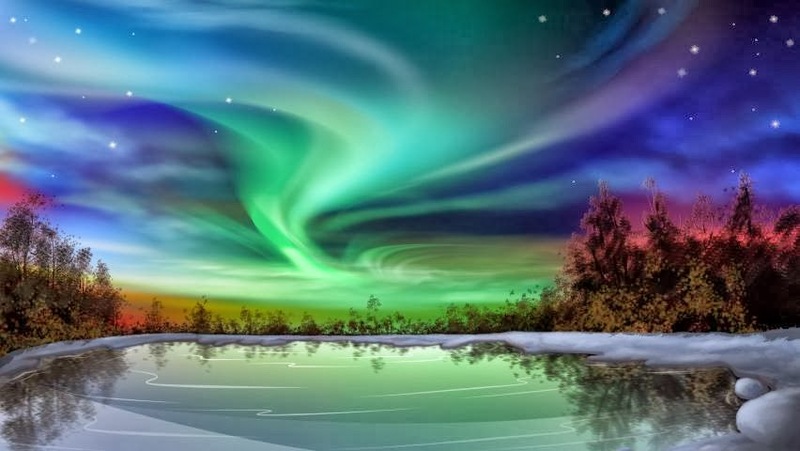 However in recent years, scientific break-through has opened the door for evidence of Interconnected Consciousness interacting and manifesting in physical forms. 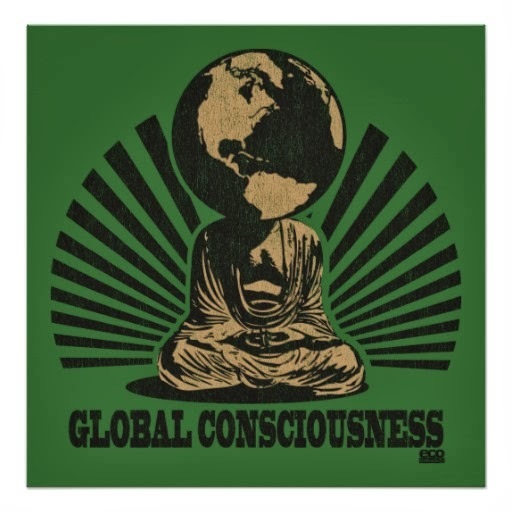 The Global Consciousness Project at Princeton University has provided incredibly powerful information and insight on this subject. Expanding and verifying the existence of the Noosphere. With this ground-breaking research the possibilities are absolutely endless.